The San Diego Police Department is interested in speaking to Kobe Bryant and anyone who may have been on hand to see the altercation between the Los Angeles Laker player and another man during a Sunday morning church service this weekend. According to reports, Bryant was not pleased when it seemed that a man was using his cell phone to take a photograph of the basketball player during a church service in St. Therese of Carmel Church. Bryant allegedly approached the man near the back of the church and took his cell phone. Bryant did not see any photos on the man’s phone and then proceeded to leave the building before the end of the service for the day. The man reportedly visited a hospital later in the day and was treated for a minor wrist sprain. The visit seems as though the young man might be planting the seeds to press charges against Bryant as he is complaining of physical harm. 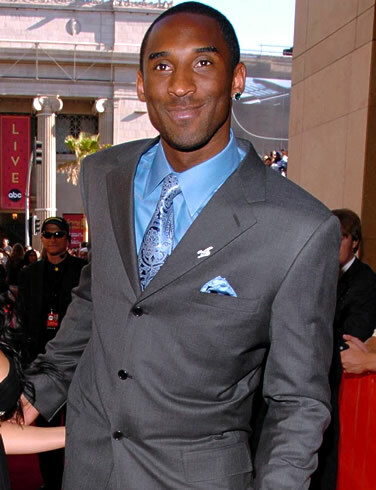 While little is known of why Kobe Bryant got upset, it could be assumed he was attending church with family members and as many other celebrities, Bryant did not want photographs of his family members, especially his children, to be taken and potentially made public.